Saudi Arabia’s foreign minister offered his condolences on Sunday to the family of a Washington Post columnist killed in the country’s consulate in Turkey almost three weeks ago, but offered no new information on how Jamal Khashoggi was killed or if the country’s crown prince was involved. Speaking during an exclusive interview with Fox News’ Bret Baier, Saudi Foreign Minister Adel Al-Jubeir said that the country is currently investigating Khashoggi’s death and that the 18 people implicated in his slaying would be punished appropriately. 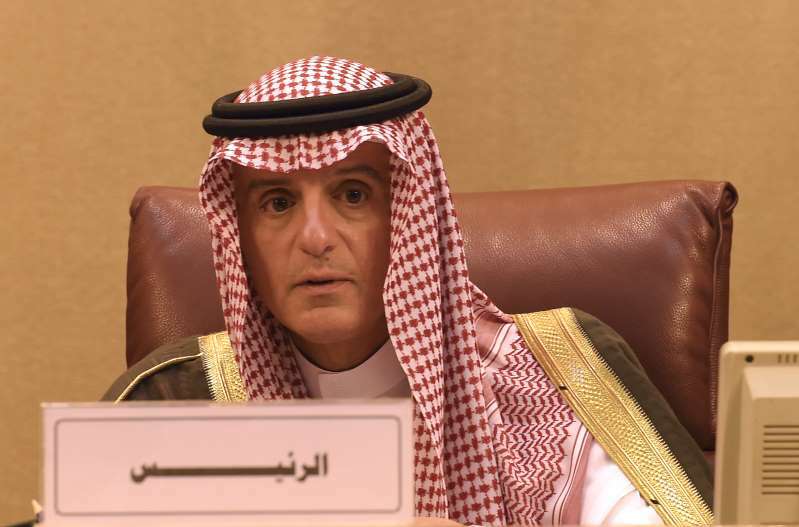 Al-Jubeir noted that the investigation was still in its early stages and said that Saudi officials currently don’t know the exact cause of Khashoggi’s death or where his remains are. “When you have a situation like this, you want the information you put out to be as accurate as possible,” he added. President Trump said during a campaign rally on Saturday that he needs to learn more about Khashoggi’s death and that he will be working with Congress on the U.S. response. The president added that he will soon be talking to Mohammed bin Salman, the country's powerful 33-year-old crown prince. Saudi Arabia said 18 Saudi suspects were in custody and intelligence officials had been fired. But critics believe the complex scheme that led to Khashoggi's death could not have occurred without the knowledge of bin Salman. In an interview with the Washington Post over the weekend, Trump said that as of now, there was no evidence that points to bin Salman’s involvement in Khashoggi’s killing. "We'd like to find out where it is and what happened,” Trump said. “And I think we're inching our way there." Meanwhile, the European Union has called the emerging details of Khashoggi's death "deeply troubling" and that a "continued thorough, credible and transparent investigation" is needed.